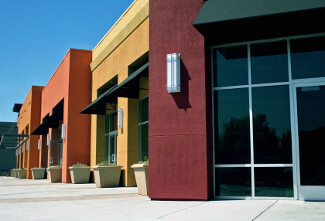 Commercial real estate can be a great investment, but only if it’s managed properly. Coordinating commercial property management and maintenance can demand a substantial amount of time – time better spent on your business. A better alternative? Trust Henderson Properties. For 25+ years, our name has been synonymous with reliable, customized service to clients buying, selling, and managing investment properties for long-term value. Direct Tenant Assistance. Tenants can contact us directly with maintenance issues, as well as lease and account questions. Requests are handled promptly; plumbing, HVAC, and electrical problems receive 24-hour priority service. Monthly Collections. Each month, we will collect all rents, deposits, and reimbursements. Net funds will be deposited directly into your account. Financial Statements. Our detailed financial statements make it easy to evaluate your investment’s performance and prepare tax documents. We also provide custom reports to help monitor your property’s performance. If you are interested in learning more about our commercial management services, contact us today.